The cost of your nay my blood will pay! 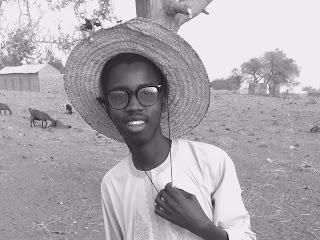 Kabeer Salisu Ali (K S Ali), is a medical student of Bayero University Kano with a great passion for poetry. He writes poems in English and Hausa. He takes Science as his wife and Poetry as his mistress. When tired of one he goes to the other!